Arthur Roe & Associates is an independant boutique firm of Chartered Accountants, established by Arthur Roe in July 2000, that specialises in providing high quality tax and leading edge accounting services to clients in a broad range of industries. 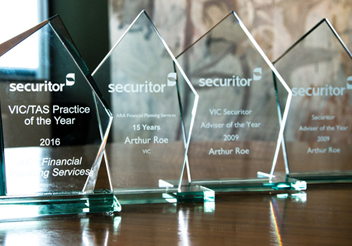 Through our affiliation with ARA Financial Planning Services we are able to provide specialised strategies which complement our Tax, Accounting and Business Advisory services & integrated advice that considers all relevant tax and financial planning matters. 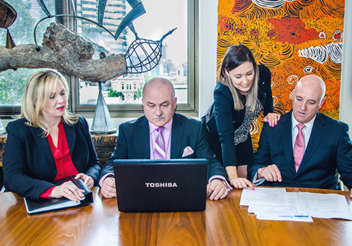 Unlike many financial planners, our investment advice is not limited to Managed Funds. We pride ourselves in providing our clients with proactive and innovative strategies. We work with our clients to identify each client's specific needs and tailor our services and strategies to achieve outcomes that are appropriate to those specific needs. 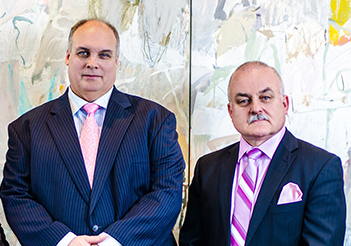 The principals have over 70 years combined experience in assisting businesses and individuals meet their financial goals. You are never too young or too old to discuss your superannuation and retirement needs. We can provide you with a detailed superannuation/retirement plan.. Whether you are 18 or 80, we can set in place the right procedures to get you financially organised. Many of our clients have been with us for over 20 years and are continually referring family and friends as the way we work is quite unique, compared to most other firms..